The brand positioning, logo and route guidance have been modified. 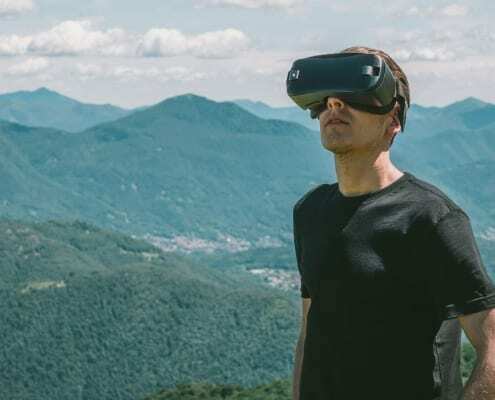 Swiss Federal Railways have launched the full version of the SBB VR app to enable users to experience Swiss tourism using virtual reality (VR). Here are all the 2019 changes to the product range and area of validity at a glance. 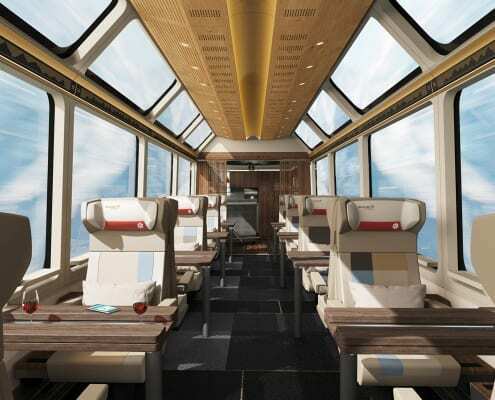 Excellence Class is the new premium class for Glacier Express coaches between St. Moritz and Zermatt. 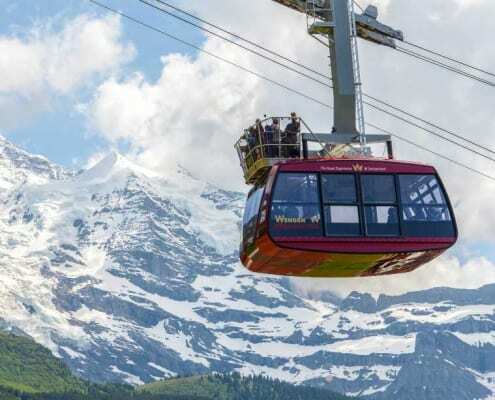 The new cableway up Männlichen has been in operation since the beginning of June 2018. The "Express Door-to-Door Group Luggage" service will be prolonged for one year through 2019. 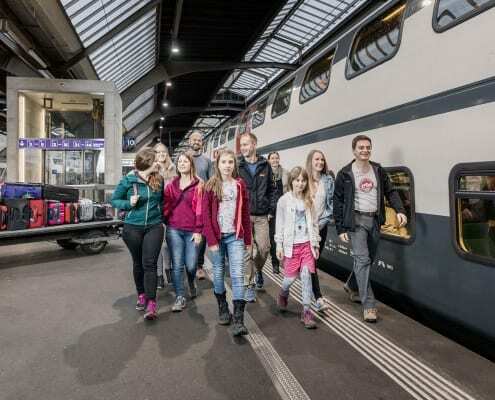 As of June 2018, there will be various changes in luggage services on public transport in Switzerland. 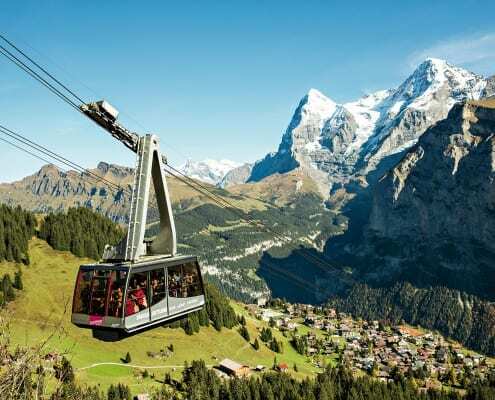 Guests can now book their cableway journey to Schilthorn for a chosen time convenient to them. 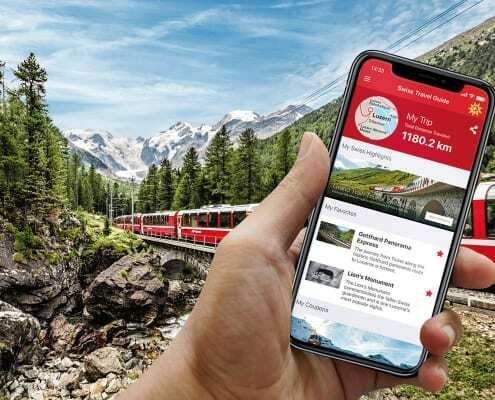 The Swiss Travel Guide is the first public transport app for tourists. 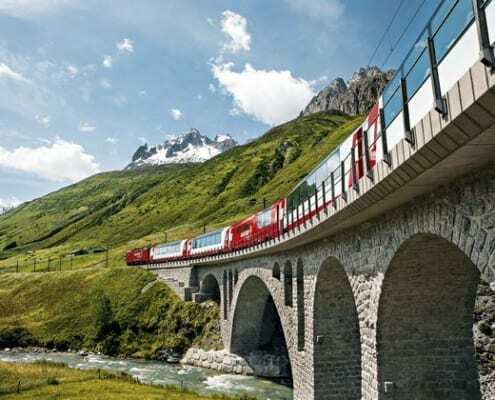 It is the ideal companion for travels by train, bus and boat in Switzerland. 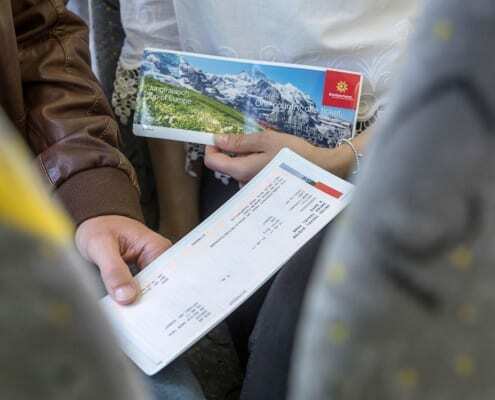 The Swiss Transfer Ticket can be sold until 31 December 2018 only. 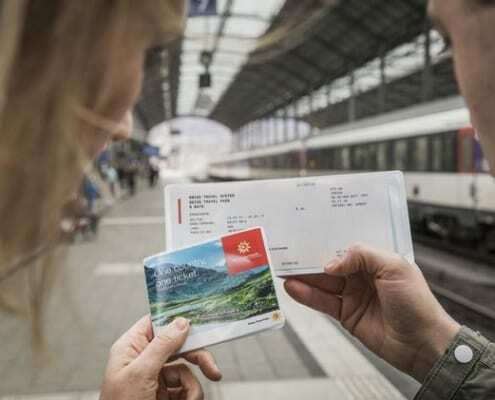 Tickets issued in 2018 with validity in 2019 can be used as usual.